BLOOM is a biologically aged white wine, the first in a series, made in a style inspired by the “sous-voile”, or “under-the-veil”, oxidative methods found in France’s Jura region. Here McLaren Vale Chardonnay has been matured for eight years in white Burgundy barrels, periodically adding some fresh white wine to feed the flor or ‘voile’ (veil) growing as a natural, healthy protective barrier on the wine’s surface. The last two years the barrels were turned on their side to prevent any tampering (mainly to keep the winemaker from drinking it) and to completely seal the bung air tight. Only 35 cases of this dry, quixotic white wine were produced. One Bottle Limit per order. 700ml bottle. “Amber in hue, the wine's nose is redolent of honey, toffee apples, brine, roast cashews, even whiffs of Springbank whisky come to mind. Focused entry with rich palate weight, the wine tightens as it flows across the tongue to the back of the mouth. 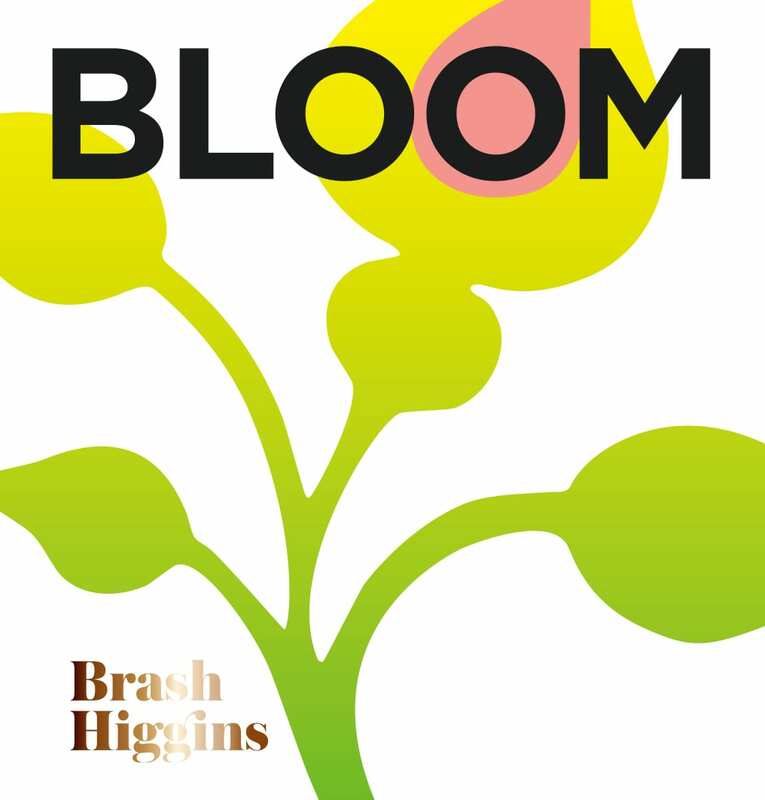 BLOOM has lively acidity which dials up the wine's briny/salty complexity, iodine/peaty twang, mottled orange peel and explosive nutty finish that rolls on. An opened bottle will last a surprisingly long time if kept cold, up to multiple weeks.” – Brad Hickey, Vinitor, 01 July 2016.